Fashion house Louis Vuitton said it will remove those items from its Michael Jackson-inspired menswear collection "that directly feature" the late pop singer. The luxury French fashion house debuted it's autumn/winter 2019 men's collection in January in a show that paid homage to Jackson's legacy with pieces including sequin-encrusted tops and a T-shirt with an image of his feet mid-dance move. The show took place in the Tuileries garden in Paris in a set that had been inspired by the singer's Billie Jean 1982 music video. The invitations, meanwhile, were a sparkly white glove, a nod to the ones famously worn by Jackson. However, the brand has now revised its original collection following the release of the controversial Leaving Neverland documentary, in which two men accuse the late pop singer of child abuse, reported independent.co.uk. In a statement released by WWD, Louis Vuitton said it would not produce any item that specifically features Michael Jackson elements, insisting that by the time the collection hits the stores, it will purely reflect the true values of the brand and of our artistic director, in reference to Virgil Abloh. He added: "I am aware that in light of this documentary the show has caused emotional reactions. I strictly condemn any form of child abuse, violence or infringement against any human rights. 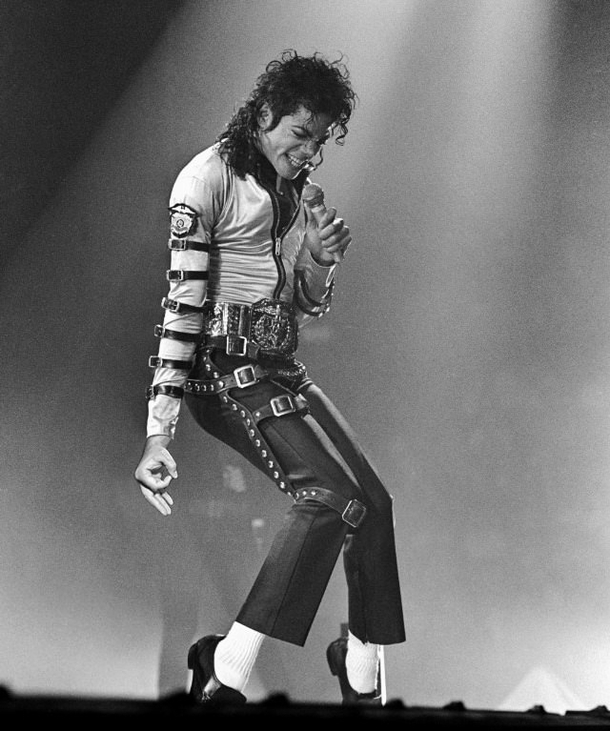 "My intention for this show was to refer to Michael Jackson as a pop culture artist. It referred only to his public life that we all know and to his legacy that has influenced a whole generation of artists and designers. "Michael Burke, Vuitton's Chairman, and Chief Executive Officer said that the company finds the allegations detailed in the documentary deeply troubling and disturbing. "Child safety and welfare is of utmost importance to Louis Vuitton," he said. "We are fully committed to advocating this cause."